A virtual dog could soon be used as an educational tool to help prevent dog bites, thanks to an innovative project led by the University’s Virtual Engineering Centre (VEC). 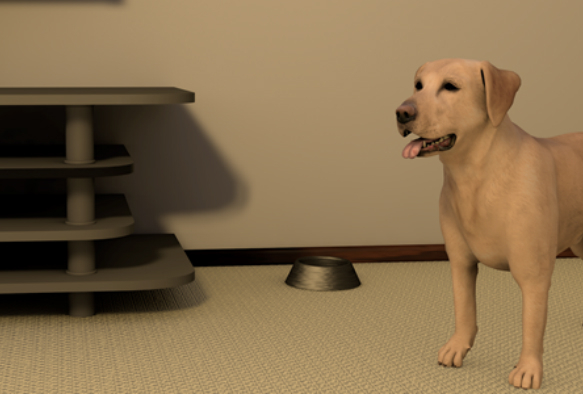 In response to this challenge, a team animal behavioural specialists and psychologists from the University worked closely with the VEC to make certain that the body language and detail shown in the virtual environment was both realistic and a truthful reflection of real world canine behaviour. Read the VEC’s Dogs Trust case study.